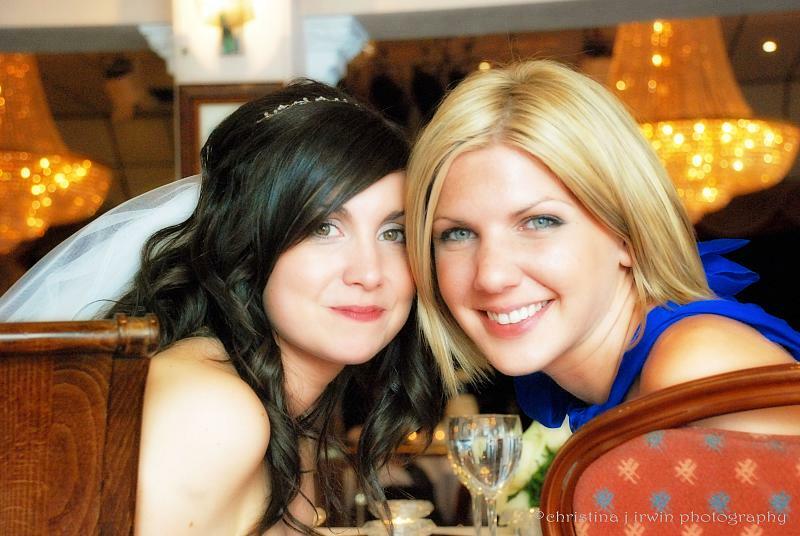 Michelle and Jess, my favourite photo from last night’s wedding. Dave, the official photographer, really worked it, I can’t wait to see his stuff! There were plenty of snappers like myself, I’m sure that we all burned several terabytes worth of pictures between us.